Perfect for relaxation, Perfect for young children, Perfect for any form of relaxation where soothing, calming music can help. Enjoy happy relaxing background music at any time with no charges & listen to happiness. Check your own favourite streaming service so that you can listen to happiness by listening to our unique brand of happy relaxing background music. Happy Relaxing Background Music – Listen now! Each piece of music or muzak as it is often called is composed for a specific purpose such as sleep music, study music, relaxation music, morning music, romantic music, meditation music or muzak or just to listen to. Of course, all pieces of music can be used for any purpose you want to use it for. Many pieces of music are specifically composed for young children as background music. Others are used as background music for home dining. This makes the playing of our music by restaurants the perfect companion to fine food dining. We hope you enjoy listening to our relaxing music. Listen to happy relaxing music videos on this site. 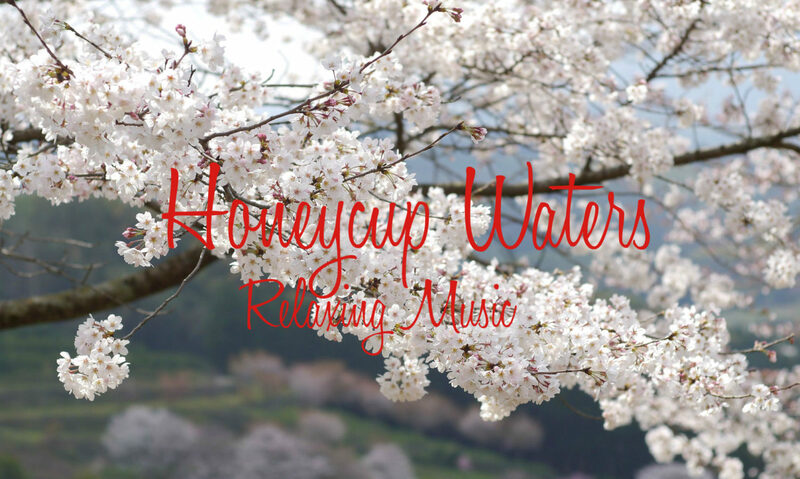 Honeycup Waters relaxing music is available from a wide range of streaming platforms. These include YouTube, Facebook, Daily Motion, Spotify and over one hundred other online channels. Generally free to listen to you can be assured that the best happy relaxing music is always available to you. Why don’t you listen to happiness every day of the week? Also on Spotify, Amazon music, Itunes Napster & most online retailers. Honeycup Waters listen to happiness happy relaxing music, for your listening pleasure at any time of day or night.